D&SS is a Finalist in the AuthorsDB Cover Contest! 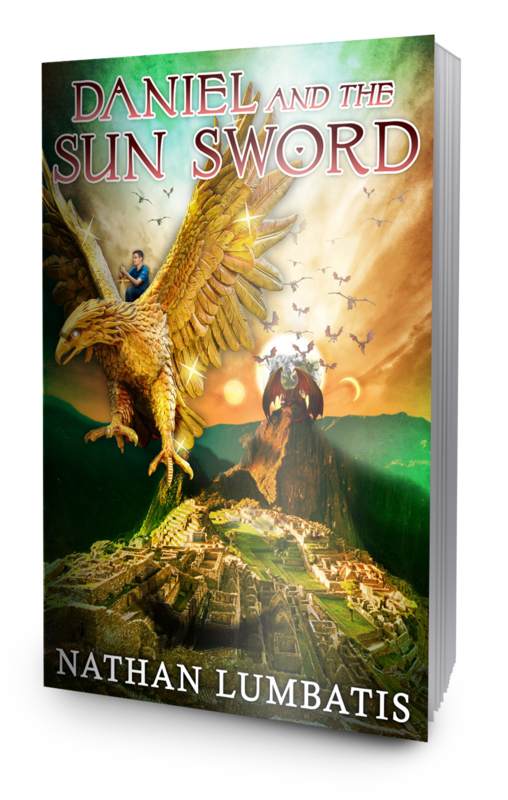 Daniel and the Sun Sword is a FINALIST in the AuthorsDB cover contest. Thanks to everyone who voted. Several years ago, I wrote bi-monthly articles for a local magazine’s Good Advice column. I’ve now begun posting these in a new place on my website under a drop-down menu entitled Unsolicited Advice. I currently have two posted, and plan on posting a new one every two weeks. Here are brief excerpts with links for the first two. Enjoy! The honeymoon phase of relationships is wonderful. People usually prioritize the time spent with their loved one, become other centered, self-sacrificing, gentle, and quick to forgive. Even in friendships we see a phase similar to this, wherein each person or couple, caught up in the joy of becoming acquainted with a new and exciting person, finds it easy to put others first. We feel hopeful about the future, and our lives seem filled up with activity and satisfaction. This entry was posted on November 12, 2016 by nathan.lumbatis. It was filed under Christianity, Daniel and the Sun Sword news and updates and was tagged with alabama authors, Christian books, counseling articles, good advice, young adult christian.